Ingredients: Water, Acrylates Copolymer, Iron Oxides, Copernicia Cerifera (Carnauba) Wax, Glycerin, Stearic Acid, Beeswax, Microcrystalline Wax, Polyvinyl Alcohol, Lanolin, Triethanolamine, Magnesium Aluminum Silicate, Sorbitan Sesquioleate, Hydroxyethycellulose, Arginine, Dimethicone, Phenoxyethanol, Methylparaben, Panthenol, Disodium EDTA, Chlorphenesin, Allantoin, Propylparaben, Tocopheryl Acetate, Biotin, Copper Tripeptide-1. 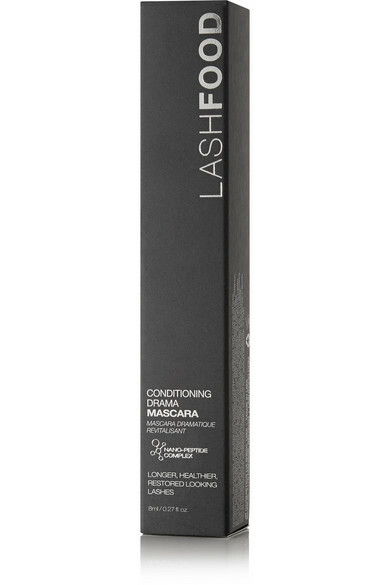 LashFood's 'Conditioning Drama' mascara restores thin and flimsy lashes to a longer, thicker and stronger state. 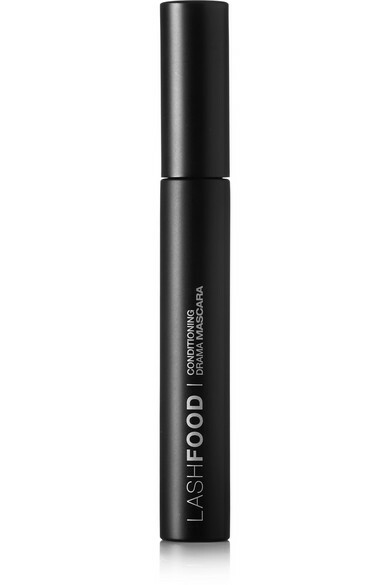 Created with a deeply pigmented black hue and a curative nano-peptide complex, this formula will naturally enhance your eyes. 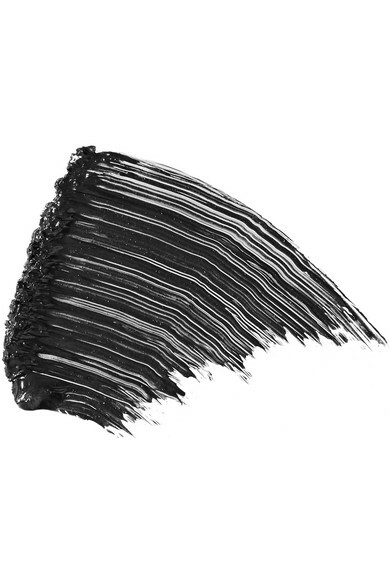 Designed with a long-length bristle brush, it's complete with non-smudging, flake-free properties for flawless all-day wear.